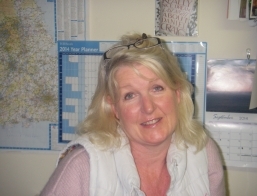 Suzanne has a strong Customer Service background, having previously worked for Virgin Atlantic, Laura Ashley and Volvo. She is responsible for the day to day running of the office and co-ordinates training courses. 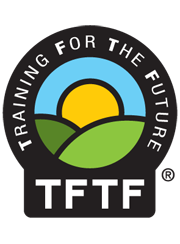 Suzanne can arrange Training Needs Assessments as well as career advice and job placement where possible. Rob comes from a farming background and as a Lantra freelance instructor realised that there was a need for a dedicated training centre in Mid Wales. He converted vacant farm buildings at Dolobran Hall Farm into a first class training venue. 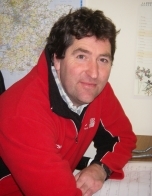 Rob is a Lantra and CPCS instructor and NVQ assessor in plant machinery. He is down to earth, practical and approachable. His hands on experience in machinery makes him an excellent technical trainer. Karen’s background is in IT, lean manufacturing and environmental construction. She has a strong knowledge of construction industry requirements and contractors demands. 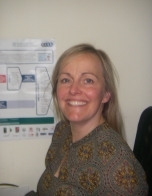 Karen helps with the day to day running of the office including invigilating, marketing and business development. Our highly trained and professional network of instructors guarantees that all our candidates are competent and compliant with current legislation within their chosen industry, whether you are a complete novice or an experienced operator that needs to refresh your existing skills. We ensure that all our instructors have considerable practical experience, many of them coming from Land-based background so that they have a good idea of your training requirements. We have a dedicated team of Lantra and CPCS approved Instructors.